Private flights by charter jet to Sacramento are made easy with Charter Flight Group. As a company with over 30 years experience in private plane travel by jet or turboprop aircraft, CFG never lets two things vital to the interests of clients slip: Safety and world-class service. That is why we regularly use the services of ARGUS and WYVERN to audit everything we do. We hold our pilots, flight crews, and grounds crews to the same high standards that these two safety firms demand. When a charter aircraft company like ours grow, there is a tendency to let certain expenses slip, but we decided years ago that to gain, then maintain our position in the business of private jet charters we would have to maintain an almost fanatical attachment to safety. Thus, we have an excellent reputation, not only with the FAA, but also our private flight clients. When you charter a private jet flight with CFG, you know that you can expect three things: You will be rested after your flight; you will arrive on-time; and you will arrive safely. It does not matter what kind of private jet your flight to Sacramento requires, you can charter whatever works for you. We have everything in our fleet from small jets like Lear and Cessna to larger of course, jumbo jets like Airbus and Boeing 737. Whatever your charter jet requirements, we have a luxury private flight aircraft and top professional flight crew for you. On booking your private jet to Sacramento, be sure to ask your charter specialist to assist you in selecting the perfect landing strip for your air jet. Also, be sure to ask about one ways, empty legs, and of course, On-demand private flights. Whatever your air travel needs, CFG is here for you. 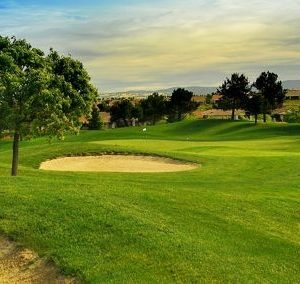 Of course, there are several choices of airfields in the Sacramento area, but the two most common are the Sacramento International and Sacramento Executive, often referred to simply as Executive Airport. The major differences between the two is fairly obvious from the names, but at Executive Airport one of the amenities is that there are conference rooms available: Some very busy executive charter travelers simply fly in, hold a meeting, then fly right back out, never leaving the airport. In addition, if the location of the landing of your private jet charter is important to you, it is worth noting that Sacramento International is on the north end of the city and Executive is to the south, but much closer to midtown. Naturally, as the state capital of California, there are considerable business reasons for a private flight by charter jet to Sacramento. Indeed, with a very diverse economy, several universities and colleges, a multitude of government offices, both state and federal, and a highly educated and ever-changing population, Sacramento has much to offer business travelers. In addition, should you charter your private jet to Sacramento for pleasure, you will not be disappointed. 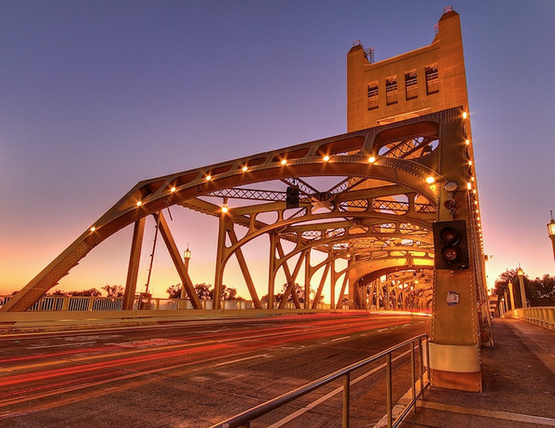 One listing of the main attractions in Sacramento lists over 150. That is a whole lot of MAIN attractions. Some of the highlights include, the California Capitol, Capitol Park, and Old Sacramento of historic sights are your pleasure. If you prefer more excitement, there are Fairytale Town, Funderland, and Raging Waters. Finally, the California Automobile Museum is a must for car fans and the Sacramento Zoo is considered by many to be one of the finest in the nation. Why Charter Your Private Flight with Charter Flight Group? When you get ready to go, you want to go, whether you have had time to plan or not. With Charter Flight Group, we can handle quick, on-demand flights to Sacramento or wherever you need to be. When you want to arrive safe and rested, you want a company that is known industry-wide for the safety record of its private flights. And when you want the peace of mind that comes from knowing you are going to be treated like you deserve, you simply give us a call 24/7 and a private jet specialist will be there to serve you.